Bella Vista is Italian for "beautiful view." Bella Vista at Casa Larga Vineyards is upstate New York's premier special events facility for groups of 30 to 300 people. 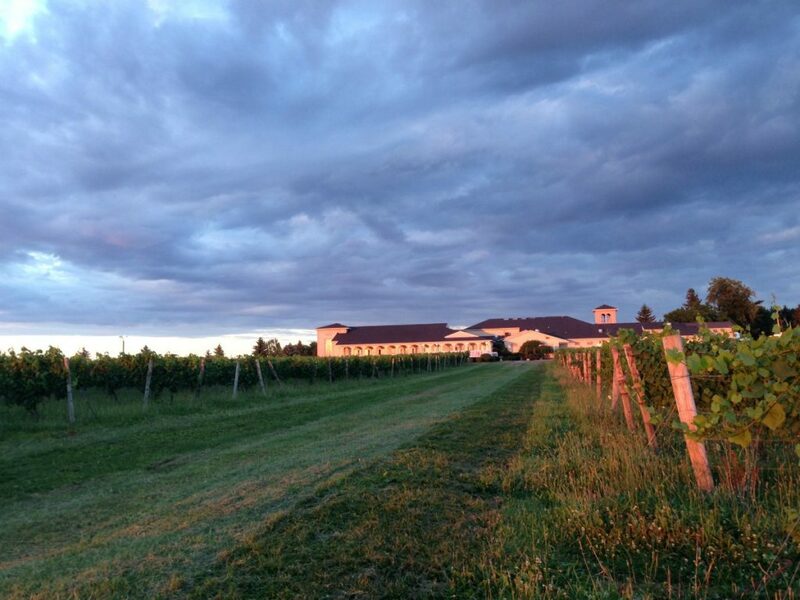 Located in Fairport, New York, on one of the highest elevations in the area, Bella Vista offers a beautiful view of our vineyards, the Rochester skyline, and the surrounding countryside. For nearly three decades, the Colaruotolo Family has taken great pride in perfecting a style of wine making and entertaining - forming a unique blend of both. The result is an elegant and serene atmosphere, and a sincere commitment to service and quality. Impress your guests with 5-star service and culinary expertise. Call us to start planning your winery event at 585-223-4210.